According to a McKinsey research, salespeople spend less than half of their time actually selling. And about 20% of their time goes into acquiring data and getting to know their prospects. However to sell you need as much data as possible to help understand your customers better. This is where FullContact’s person and company profile enrichment, combined with Automate.io’s integration, can help your sales efforts. What does FullContact’s Lead Enrichment work? How can it help my Marketing? How can Lead Enrichment Help Sales? FullContact offers data APIs for lead enrichment. Using this APIs any application to lookup person or company data. For example, you can provide the person’s email address to FullContact and it gives you rich profile insight including job details, demographics, location, interests and social profiles. So, any application can use this API and add store profile data of contacts they store. For example, take the case of a CRM. When you enter a lead into it, your CRM can use FullContact APIs to automatically enrich your lead’s profile data and help you understand all you need about the lead. But here’s the catch. Most CRMs don’t do this yet. But there is still a way to achieve this. Thankfully, you don’t need to hire a programmer to use FullContact’s API and link it to your CRM or Marketing apps. 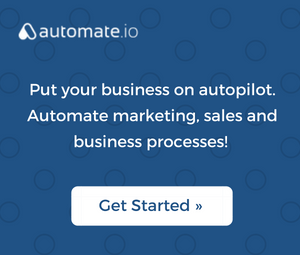 Automate.io does precisely that for you. It allows you to connect all your apps and create workflows on top of them. For example, the image below shows a sales workflow to enrich leads using FullContact and Automate.io. You can use Automate.io to enrich leads in over a dozen CRMs and Marketing apps. A challenge for most marketers is to segment their lists effectively to allow for greater personalization and offers. Research from MailChimp showed that segmented email lists performed better than non-segmented lists as you can see from the results below. 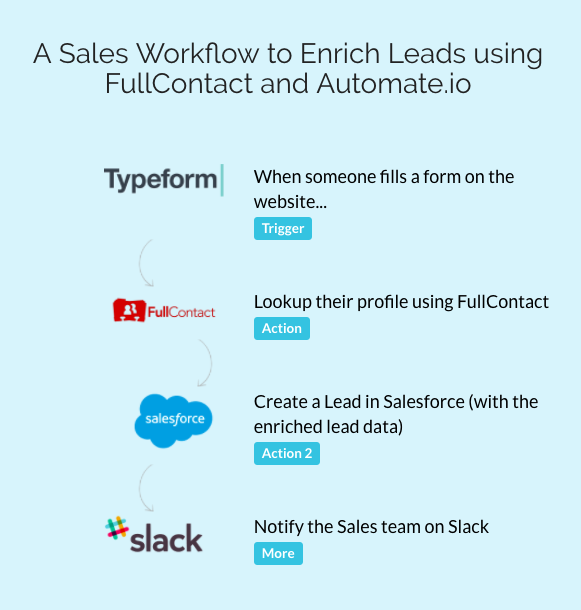 Here’s how the ability to pull personal and company details via an Automate.io integration with FullContact allows salespeople to segment their audience better and send better offers. Chances are that you offer your website visitors the chance to subscribe to a free offer in exchange for an email address. Want to personalize your communications but feel hamstrung with limited information? You can set up integrations that use the submitted subscriber information to look up more details through FullContact. What this means for marketers is that they can now easily segment their audience on various parameters – location, age group, interests, industry and more. This, in turn, allows marketers to do targetted communication. In the B2B space, the challenge with pitches is that your message is competing with many others to get the recipient’s attention. Most email marketing efforts involve sending the same messages with little or no customization based on the prospect. Using FullContact’s people and company lookup, you can create a richer and more detailed profile of your prospects. This, in turn, allows for quick research and the opportunity to tailor messages specifically to your audience based on their titles or seniority. The greater the personalization, the greater the chance of gaining a response from your recipients. For e-commerce companies, an integration with FullContact also allows for segmentation around location, age group, and interests. This, in turn, allows you to craft and offer better deals on your e-commerce store or via emails. It helps you in more way than you can imagine. It can essentially help you build a more effective sales organization that is extremely customer focused. Let’s see the benefits in detail. have enough information to understand who it is that’s communicating with you? be able to communicate that information in a usable way to other members of your team? With FullContact’s data enrichment, you can immediately populate your CRM with the details you require. You can add them to an appropriate mailing list and notify your sales team of a potential lead—all at the same time. With hundreds of apps to choose from, you can easily customize automated integrations/workflows to your business needs without any programming. Here are a couple of ways in which salespeople can benefit. The worst sales pitches one can do is conveying the same messages with little or no customization based on the prospect. This is futile. With a richer and more detailed profile of your prospects, you can tailor messages specifically to your audience based on their titles or seniority. The greater the personalization, the greater the chance of getting their attention. From a sales point of view, a CRM is only as good as the quality of the data it holds. The challenge for most organizations is that data can quickly become outdated or insufficient to effectively act upon. With every new lead being generated by your online forms, an integration with Automate.io can seamlessly query a FullContact company or person look up. It can then populate your CRM with the available details to provide a comprehensive view of your prospects. 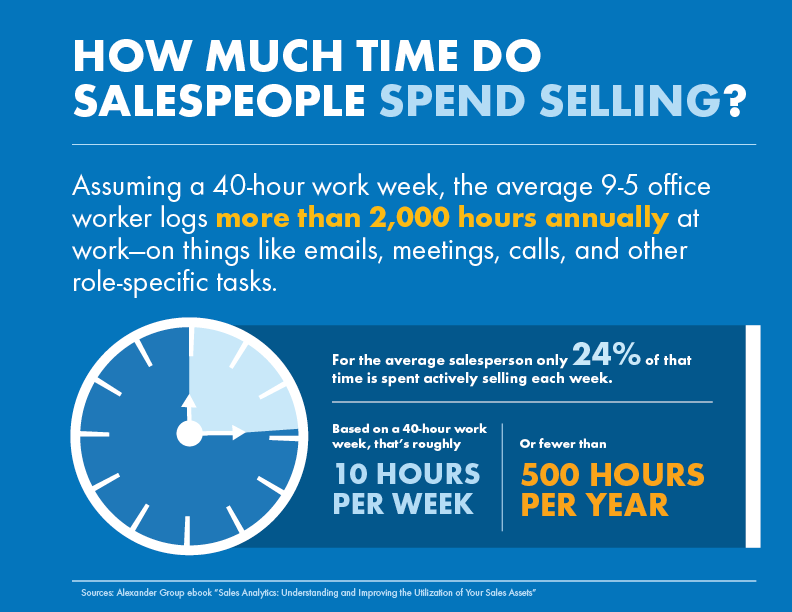 If done manually, this could easily consume 10 to 15 minutes of a salesperson’s time. Worse, the data is no way near as compressive. This not only saves time, it helps salespeople focus more on what they do best – selling, as opposed to looking for personal and company details. Often you need more than one or two communication channels to engage with your prospects. Social channels like LinkedIn and Twitter, are great channels to engage with B2B prospects and make yourself or your brand more visible. A challenge most businesses face is to qualify leads and to move them into the next stage of your sales funnel. When emails go unanswered, and deals start to become cold, reaching our on social channels can help. To be able to do this, at scale, it is essential to not only have the social profile data of all the prospects but also automate social media marketing and sales. Whether you want to close deals or keep your audience engaged with greater personalization and segmentation, it can take away valuable time to scour the web for details, especially as you scale. Automate.io supports integrations with several marketing and sales related apps, allowing you to use FullContact’s data with the apps you already use every day. This allows you to focus on more productive tasks. Simply pick the integrations you’d like on the page to start pulling data into your required app or CRM. Automate.io will ensure that the available details are sent wherever you need it. 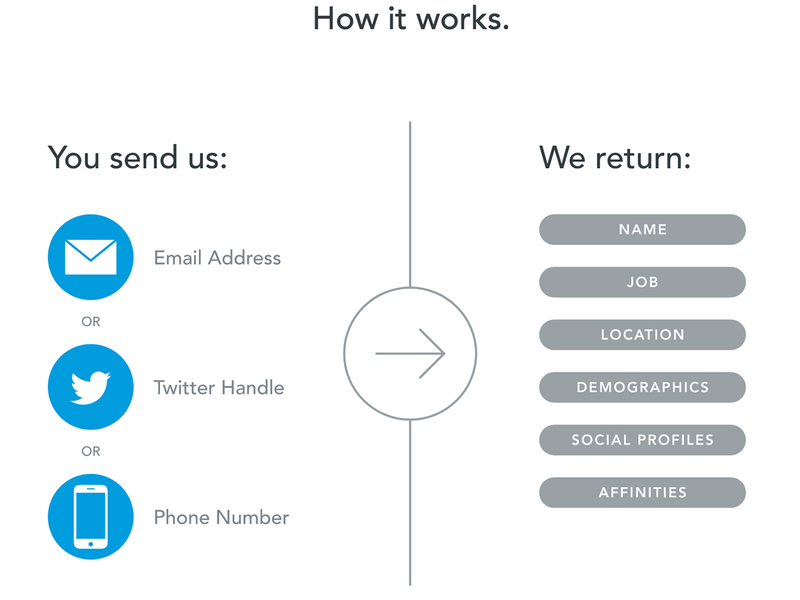 Say goodbye to impersonalized outreach and uninformed responses. Get started with Automate.io’s integrations with FullContact to start learning more about your prospects and customers. Best of all, you can act on the information faster than ever! Sign up for free to start automating your workflows and improve efficiencies in your marketing and sales processes.